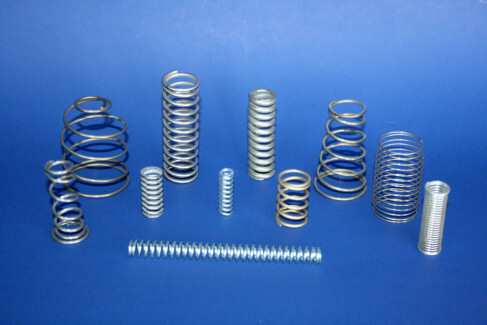 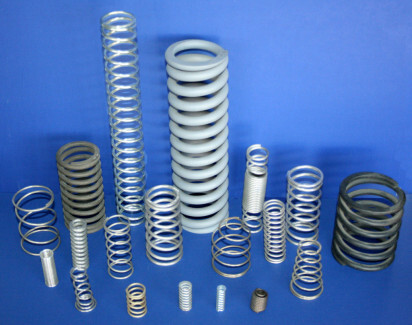 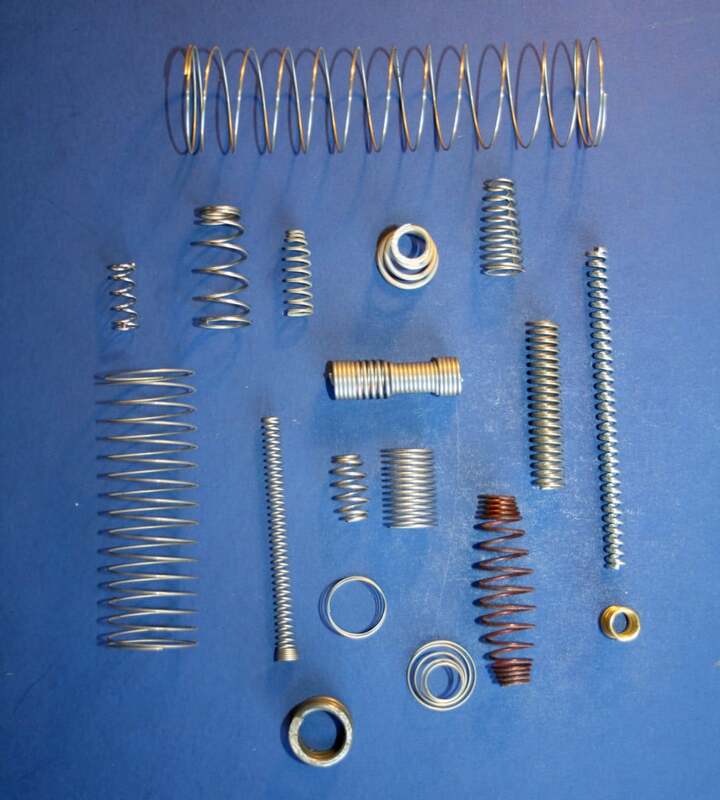 Compression Springs offer resistance to a compressive force. 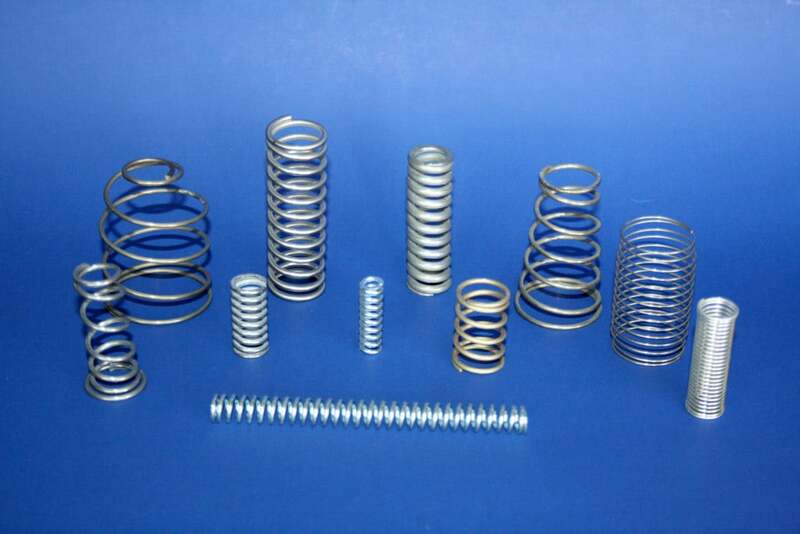 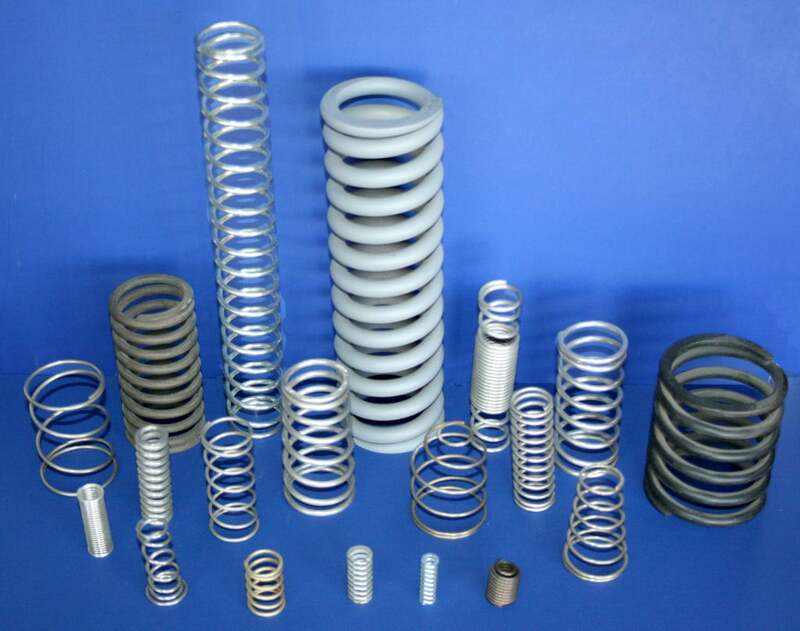 Compression Springs can be coiled as a constant-diameter cylinder, conical, concave, convex, and/or various combinations. 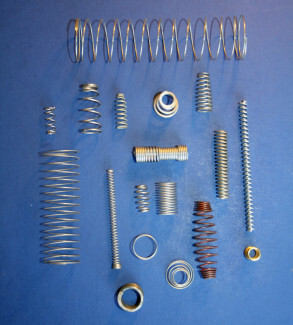 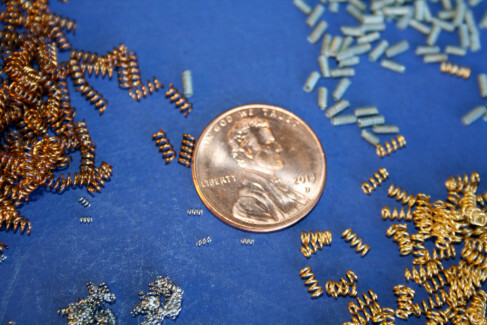 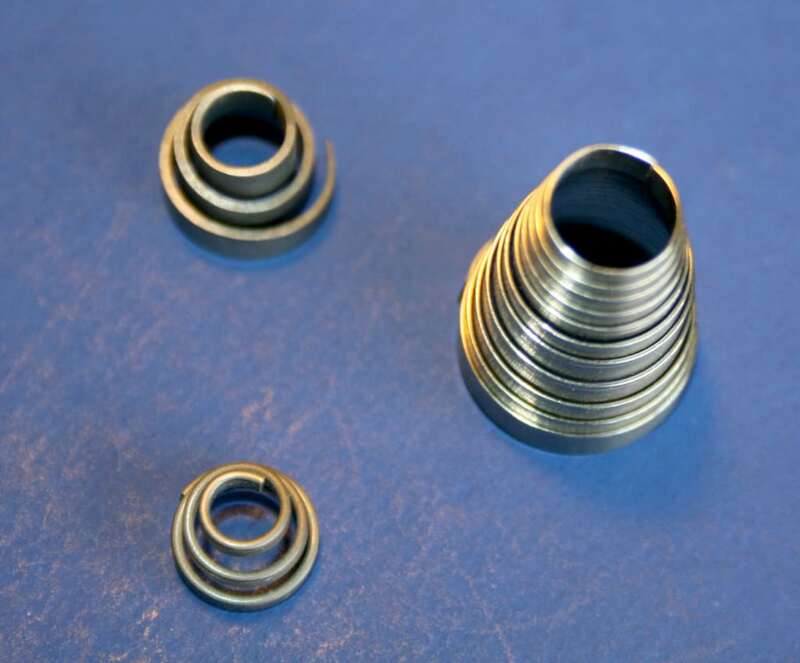 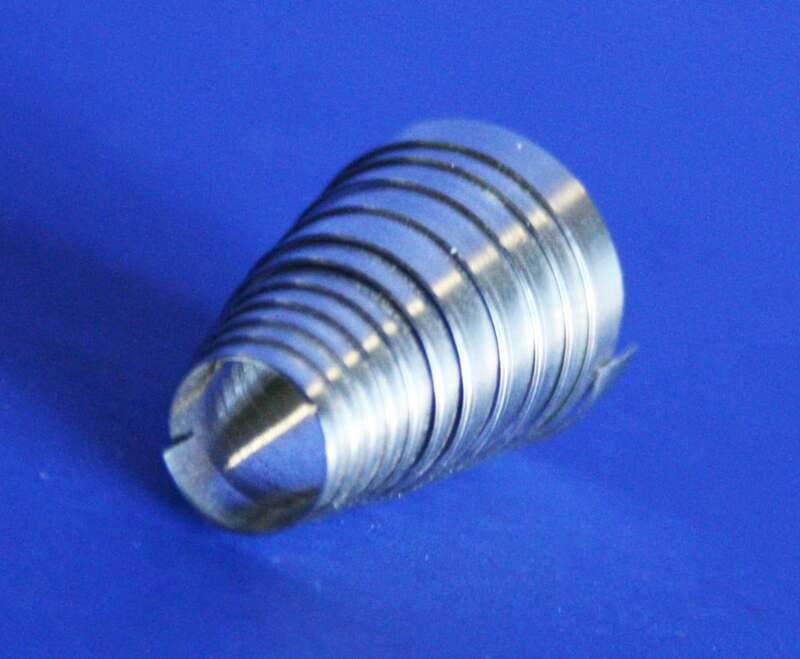 Compression Springs can be coiled with round, square, rectangular, or special wire. Ends can be open or closed and/or ground or un-ground.